Hello! In the next 2 days we will be highlighting some of the fun creative cuts in this new release! Today we have the Flip Slider Creative cut which is so flipp'in fun! We also have the Oh Joy Halo Script which gives it a nice pop of joy and last but not least, the cute Mini Milk Box 3D Creative cuts which makes the cutest mini houses! 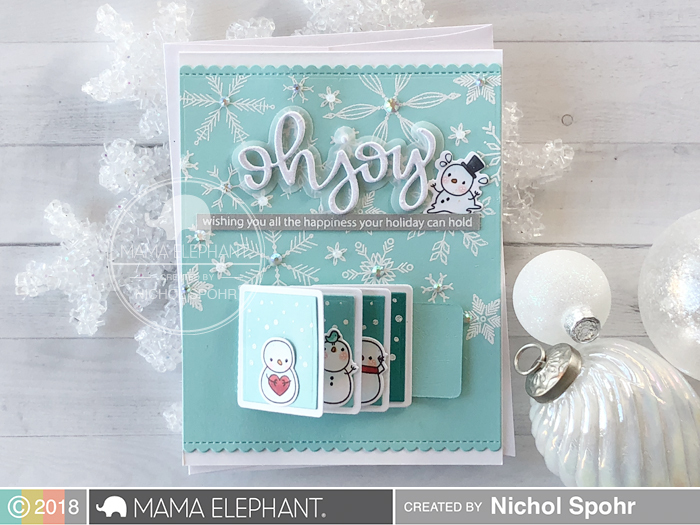 The Little Snowman Agenda accents the interactive Flip Slider while the Joy Halo Script is the perfect greeting for this wintry card. 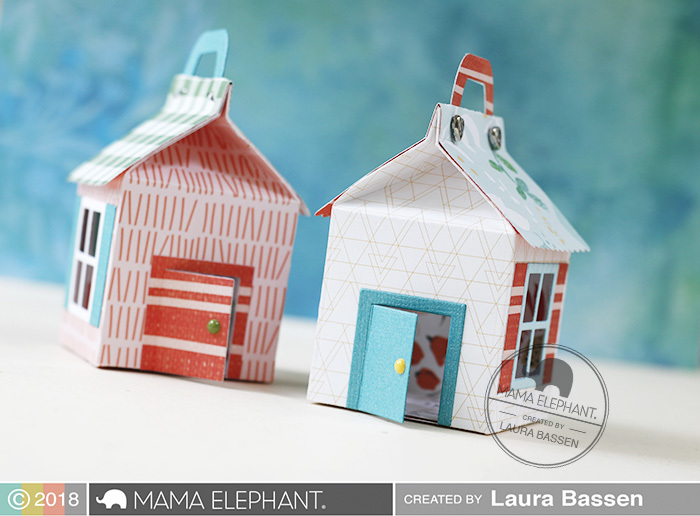 Laura used pretty pattern papers on her milk boxes. Cutest Milk boxes ever! 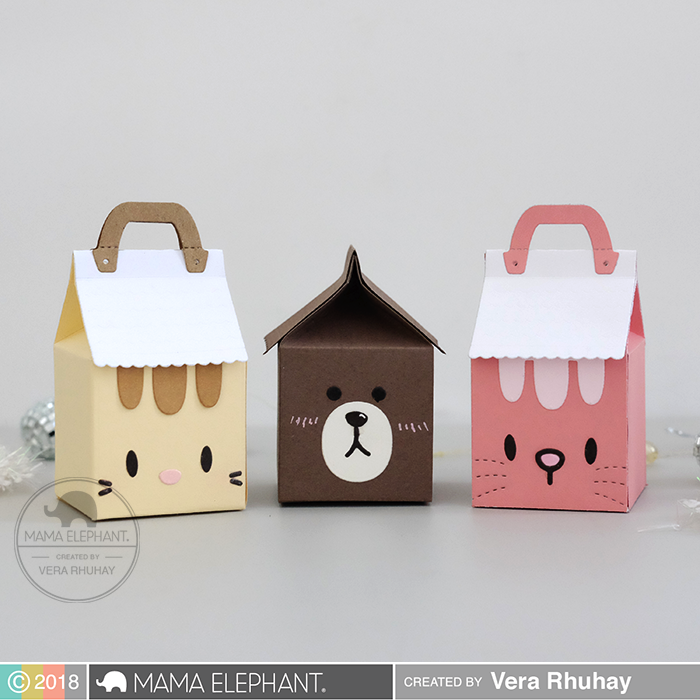 We love how Vera designed her milk boxes with our Favor Bag Accessories-Cat and Favor Bag Accessories -Bear Creative Cuts! Oh goodness, these projects are just darling and so fun!! Wonderful projects!! Love the milk box!!! Super fun projects! I love all the new stamps and dies! The Mini Milk Box and Little Snowman Agenda are a couple of my faves!